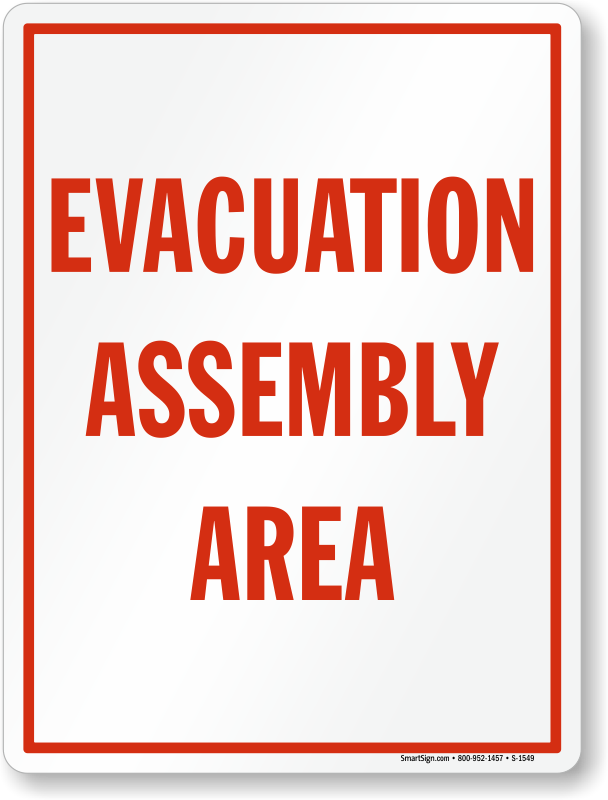 Looking for a sign to mark any hazard, trip, and fall area, emergency shelter area, provide a caution, or security message? You have come to the right place. 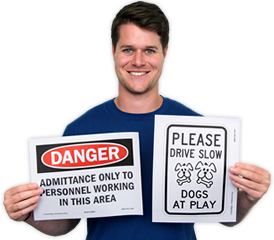 Design your own sign, download a free PDF and print your professional sign for free on your own printer. 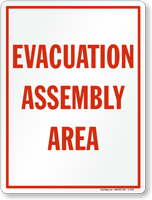 • Free signs are ideal to mark any new hazard that needs an immediate attention. Use this temporary sign until the factory made sign arrives in a few days. 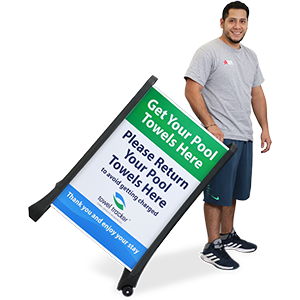 • We make it easy to design a durable and professional sign that is sure to grab attention. 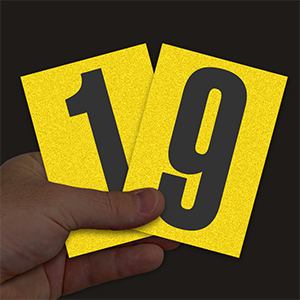 Just add your text, choose graphics, and download the free sign. It takes less than a minute. 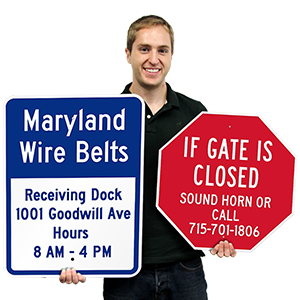 • If you want to mount your free sign, order sign posts, or sign holders. Do you have quote that would be fun to turn into a graphic? Add your special text. Use one of our models or upload your own photo, Make a jpg for your next presentation! Scroll through our list of free printable Sign designs. Once you have selected your sign you can download a free PDF for your printer. 18" x 24" to 24" x 30"
Strong, great quality. I was impressed as it was my first order.